Cheers Bar shows most live sporting events. Whether it's the Premier League, NBA, NFL, MLB, NHL, we have it all here. If its available it's on! 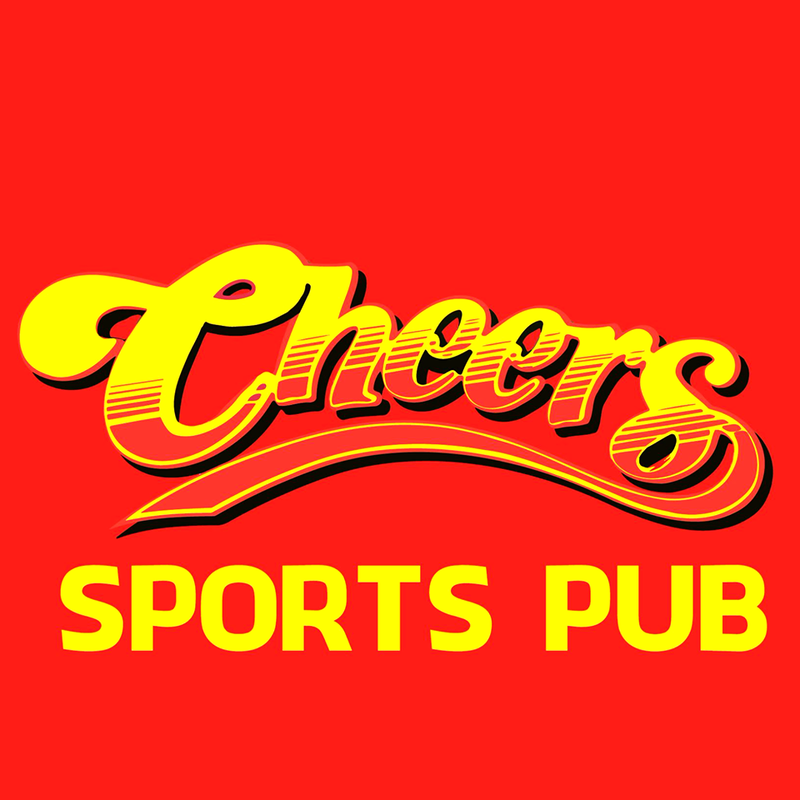 Cheer on your team at Cheers Bar! We serve Pub Grub & Ice Cold Beers. So come in and enjoy the game with your friends! We have a wide rang of snacks if you're a nibbler. We also have soft drinks if you are bringing the kids. Relax in our pub and see your team do well! We have been around for years and our staff is expertly trained and the service is super fast. 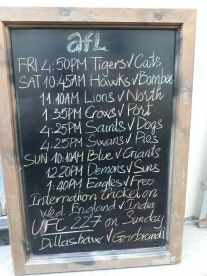 Great spot for Aussies to watch the AFL or NRL. Friendly staff and cold beer. Steve and Sharni. Cobar. Australia. Please note that Cheers Sports Pub may not be able to honour booking requests made.